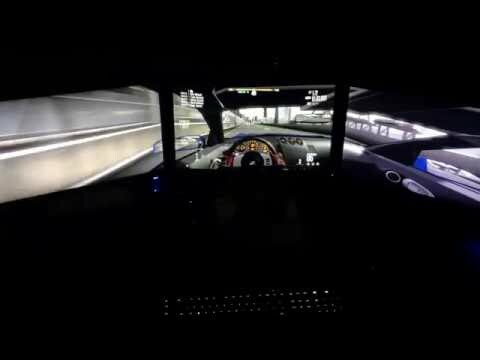 Is the Dell Optiplex 990 good for Gaming? Play play PLAY, Video Games! Upgrade your rig.